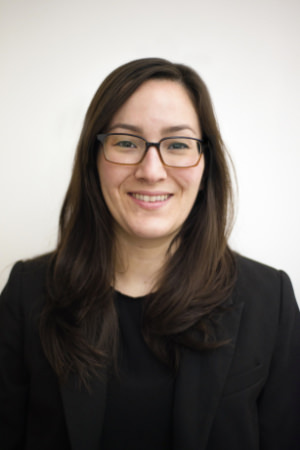 Sophia Giddens oversees all aspects of fundraising at the Asian American Legal Defense and Education Fund. She has worked for more than 10 years in the nonprofit sector, supporting the development of organizations working on social justice issues including human rights, women’s rights, workers’ rights, and the empowerment and visibility of communities of color. She is a graduate of Sarah Lawrence College.